Chief of Army Staff General Raheel Sharif visited National Counter Terrorism Training Centre, Pabbi and witnessed Pak – Sri Lanka – Maldives Trilateral Exercise “ Eagle Dash-I”, today. Two weeks long exercise was focused on counter terrorism operations and sharing of field combat experience of three Armed forces. Owing to the successes of Operation Zarb-e-Azb, a large number of friendly countries have requested Pakistan Army to organize training for their troops in our state of the art Counter Terrorism Training Centre. 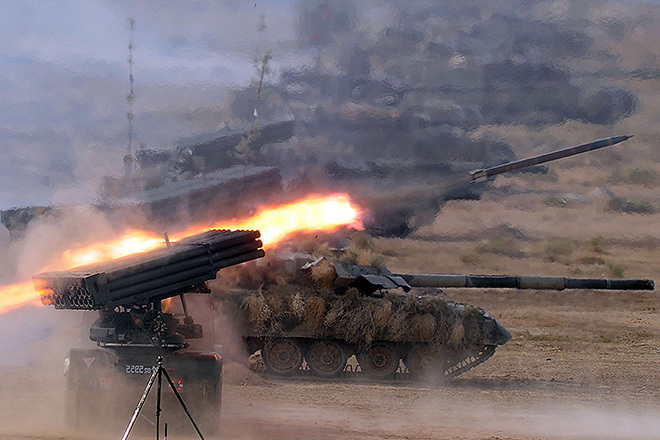 So far Pakistan Army has conducted joint exercises with Saudi Arabia, Bahrain, China and Jordan to enhance their combat efficiency. 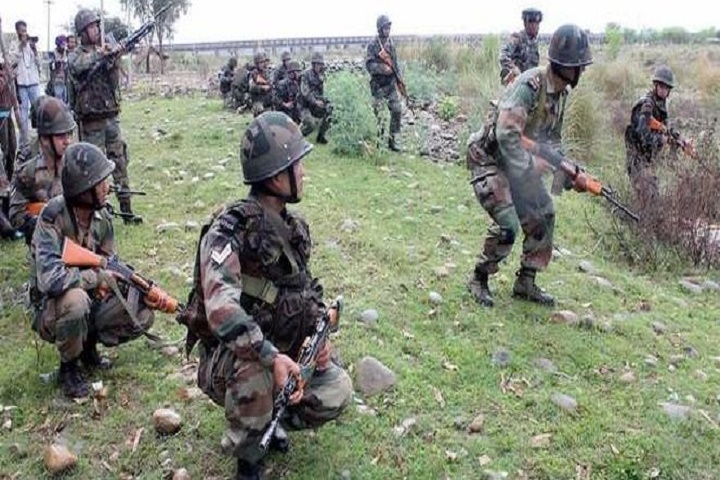 Pakistani troops have also imparted counter terrorism training to Police and other law enforcement agencies of all four provinces, Gilgit Baltistan and Azad Kashmir. While speaking on the occasion, COAS congratulated all participants of exercise for displaying high level of professionalism and combat skills. He underscored that such exercises will consolidate our special relationship between three forces and help eliminate terrorism from the region. COAS said that terrorism is a global phenomenon and terrorists have no country, religion or sect. Hence a coordinated global response from us all. He said that Pakistan has been victim of terrorism for over a decade and scarified a lot but at the end we have turned the tide primarily due to resilience displayed by the whole Nation and professionalism of our armed forces. We are willing to share our experiences with the world for the benefit of humanity and as an obligation towards International peace. COAS said that Pakistan Army has also taken the initiative of providing counter terrorism training to our police personnel and other law enforcement agencies in Pakistan in an effort to enhance their capacity and make them capable of skillfully dealing with this menace in an effienct manner.